SHINee will hold their second solo concert, ‘SHINee WORD II‘. On July 21st and 22nd, SHINee will showcase their charms and talents at the Olympic Sport Stadium in Seoul. The international fans will be happy to hear that SHINee will also be performing in other major cities across Asia as well. 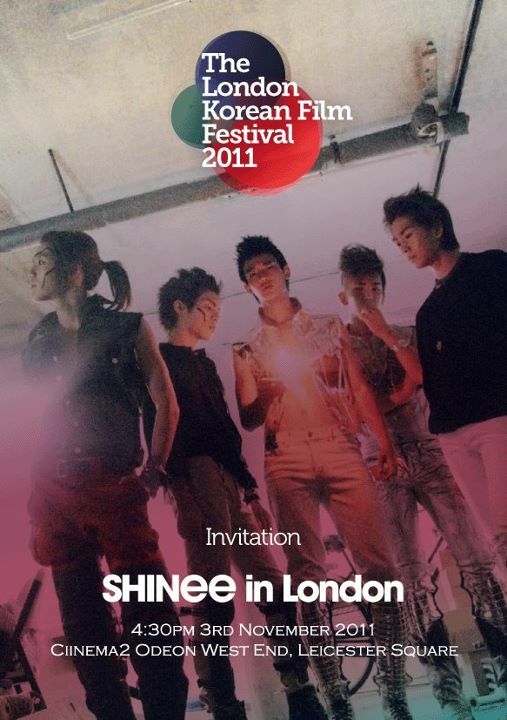 In addition to having successfully finished their first Asia tour in 2010 through 2011, SHINee has already confirmed their global fame performing in places like New York, London, Paris, Moscow, and Sydney. Thus, their second solo concert is expected to receive much attention as well. This Seoul concert will include a parade of SHINee’s hit songs as well as other songs from their previous albums. The five members plan to mesmerize the audience with their unique solo stages and powerful performances. The tickets for the Seoul concert will go on sale on June 21st at 8 pm on an online sale site, G Market. 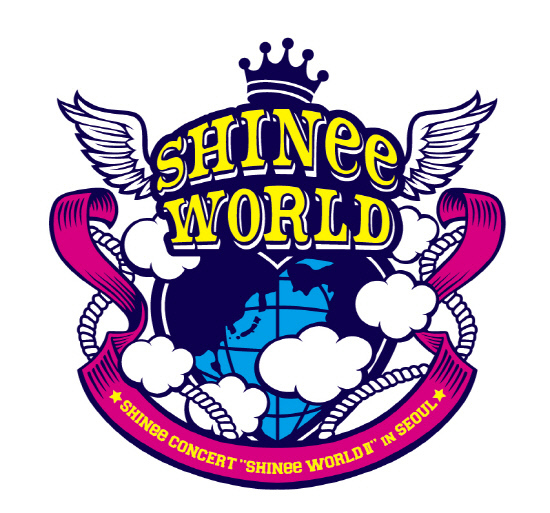 The ticket buyers will face some stiff competition as this is SHINee’s first concert in Seoul in a long time. Meanwhile, SHINee finished their promotion for their mini- album “Sherlock” and has been successfully touring throughout Japan for their arena tour since April. 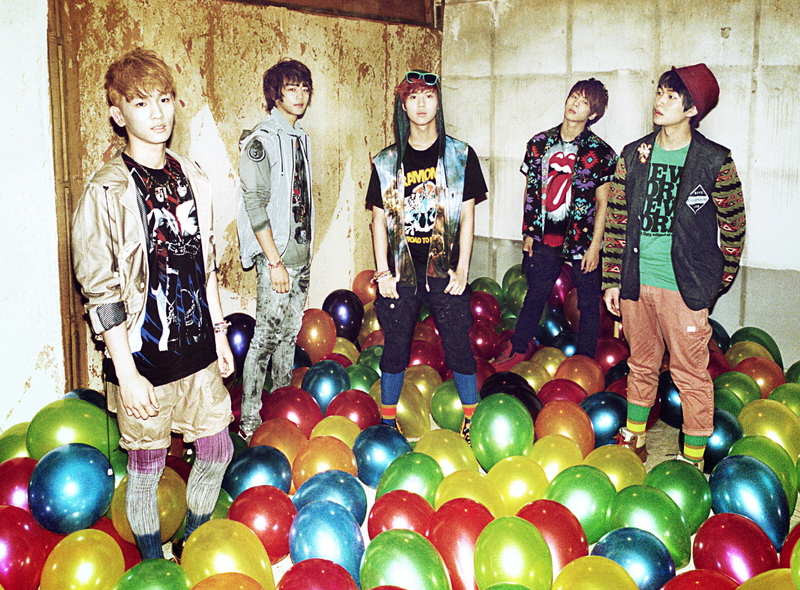 Back on May 25th, 2008, SHINee made their official debut on SBS‘s “Inkigayo” with their track “Replay“. 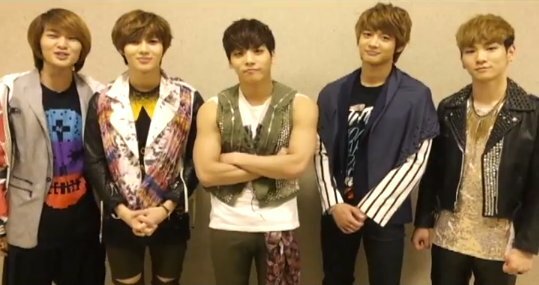 To help celebrate their 4th anniversary, SHINee left a video message to their fans. In the video, Jonghyun states that it’s already been 4 years and how time flies by fast. Taemin mentions how he was only 16 years old when they first debuted and he’s now already 20. They stated that they will continue to work hard and will greet their fans once again next year on May 25, 2013 for their 5th anniversary. 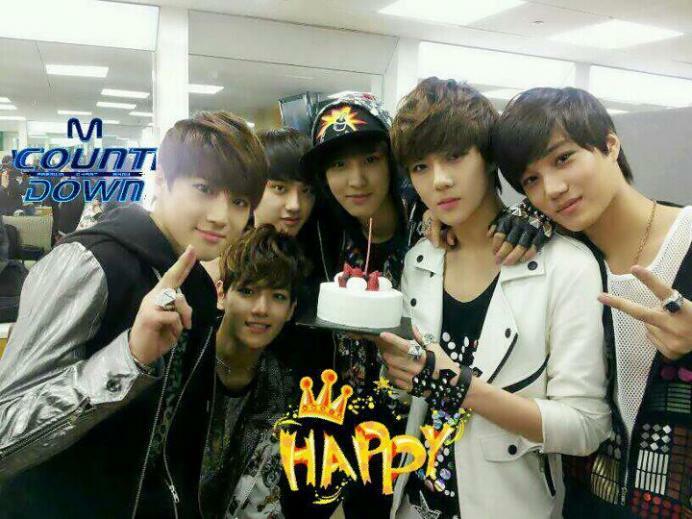 From humble beginnings to top Kpop stars, they’ve come a long way. For Onew, Jonghyun, Key, Minho, and Taemin along with Shawols, Happy 4th Anniversary. PLEASE TAKE OUT WITH FULL AND PROPER CREDIT! 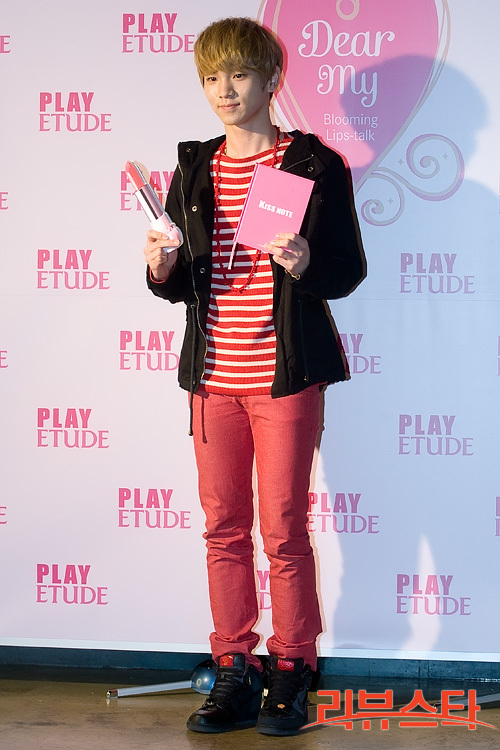 With the release of the CF with 2NE1‘s Sandara Park to endorse Etude House, SHINee has set off to further promote the brand. 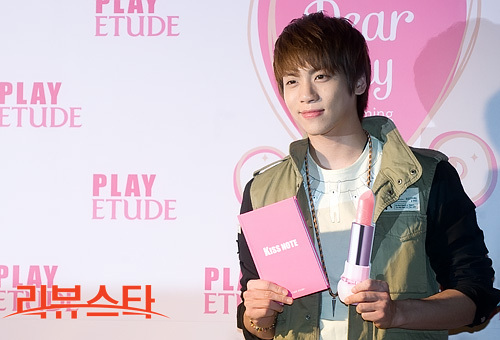 On Febraury 29th, SHINee’s Jonghyun, Key, and Taemin attended the ‘Dear My Lips – Talk Beauty Class‘ at Seoul Gwanghwanmun for photos. With the campaign concept revolving around the expression of emotions through the color of the lips, Etude House opened its new lipstick line, complete with 24 various colors inspired by a woman’s emotions. With an oversized props in their hands, the boys displayed their adorable side as they posed for the camera. Check out additional photos from the event below! 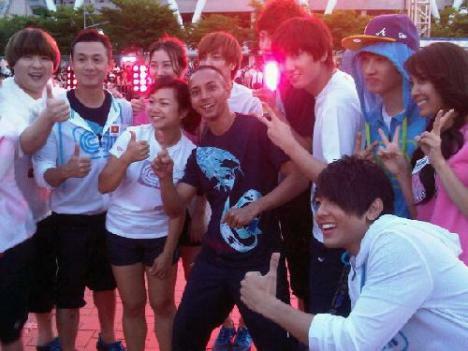 Dream Team Representative of Indonesia to Asia, Fauzi Baadilla shared many pictures with the Dream Team players like Taemin SHINee, Minho SHINee, Super Junior Eunhyuk and more. Due to the large number of requests from fans Kpop Indonesia for him to take a picture with Kpop Idols, He, with big hearts, gave an overview of the pictures with the Dream Team for their players. He revealed that members of SHINee’s pretty funny because they wanted to shake his hand again and again. 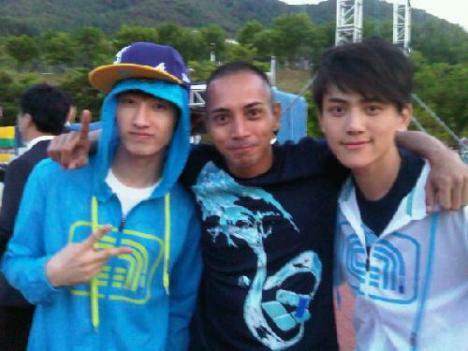 He also said, ‘one member of Super Junior says, hi Indonesia. My name is Kadir Indonesian ‘. * Kadir is one man gang in Indonesia. yay ! finally, SHINee make their debut in Japan. Here is the teaser picture of their debut. I’m very curious of the concept. But actually, don’t you think that they look very gorgeous? 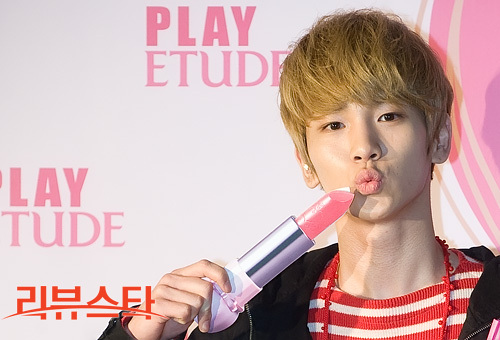 Key with his new hair style (look like when juliette promotion). 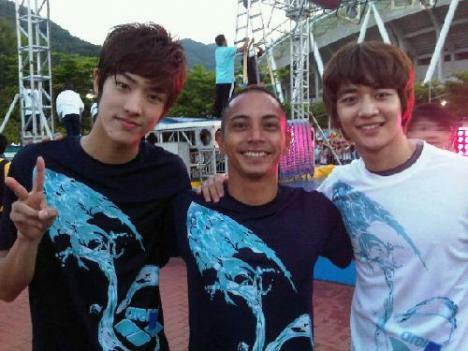 Minho, as usual, flamming charisma. Taemin with red new hair. 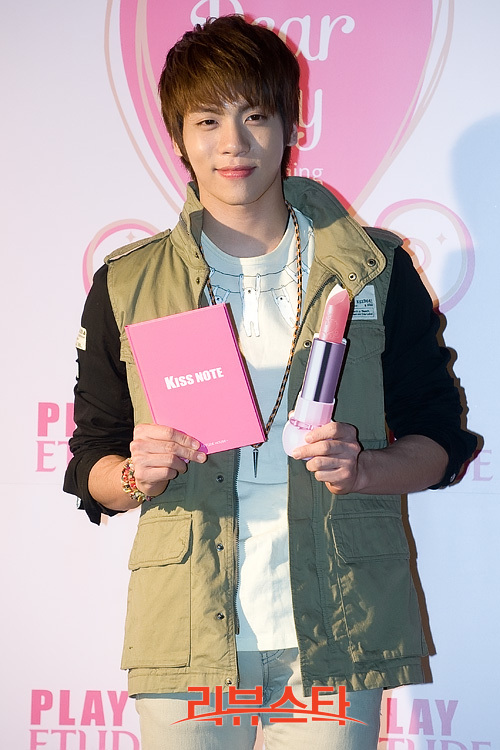 Jonghyun , masculine boy. 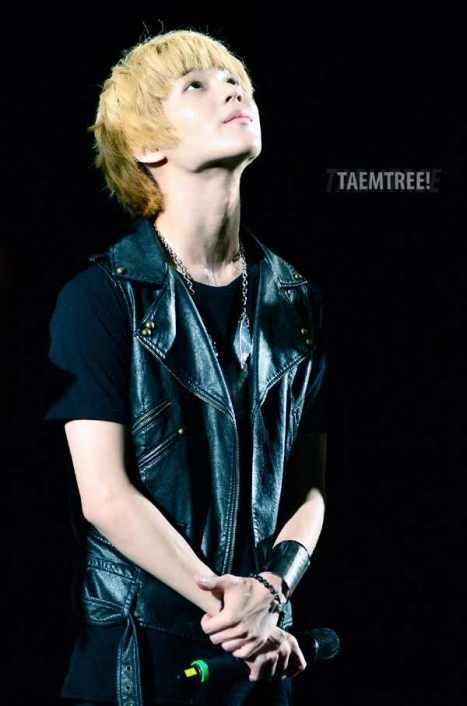 Onew, our leader, he looks very cool. Can’t wait to hear their new single ! Fighting SHINee ! 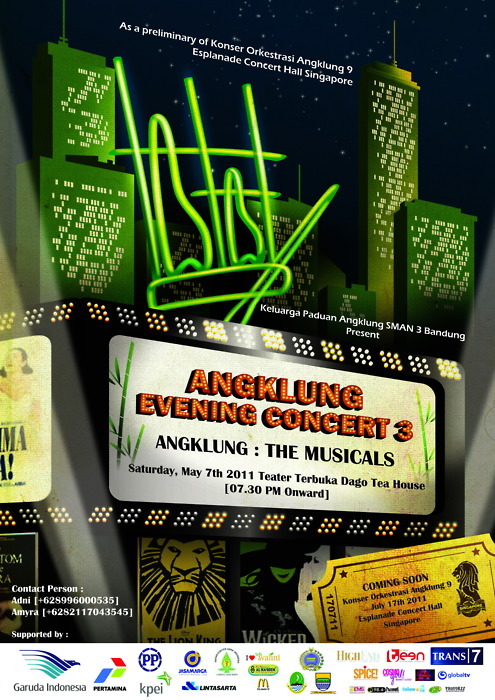 Angklung Evening Concert 3 (AEC 3) “Angklung : The Musicals” is one of the cultural program from Keluarga Paduan Angklung SMAN 3 Bandung in order to preserve Indonesian culture. Although Angklung has been confirmed as genuine cultural heritage of Indonesia by UNESCO, but if there’s no real movement and awareness of the Indonesian nation itself, Angklung can fade or be lost from Indonesia’s civilization.